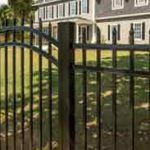 0% INTEREST FOR 18 MONTHS -Financing Available upon credit approval -Requires minimum monthly payments -Offer can’t be combined with any other promotion -Offer expires on 3/31/2016 *certain restrictions apply. 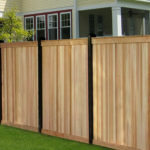 Ask your sales representative for more information. 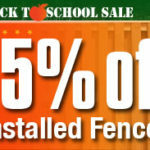 Back to School SALE-15%-off installed fences! 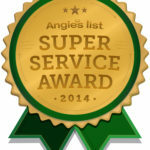 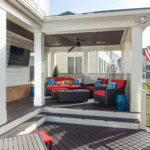 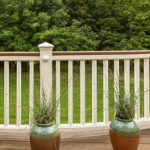 Builders Fence Company wins Angie's List Super Service Award…Again!